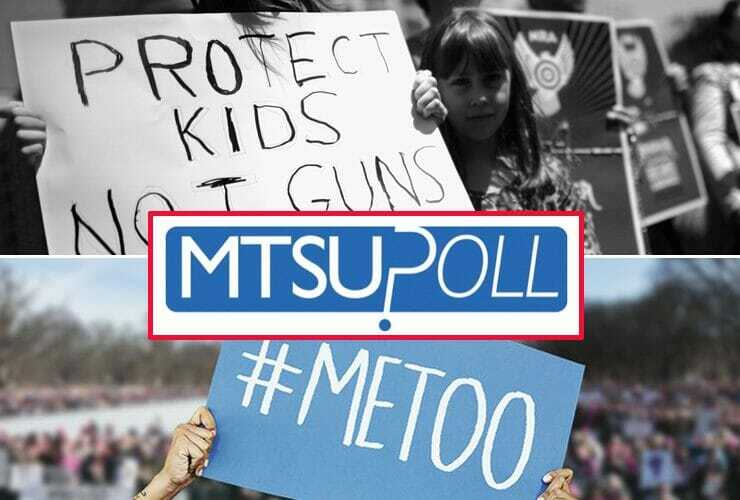 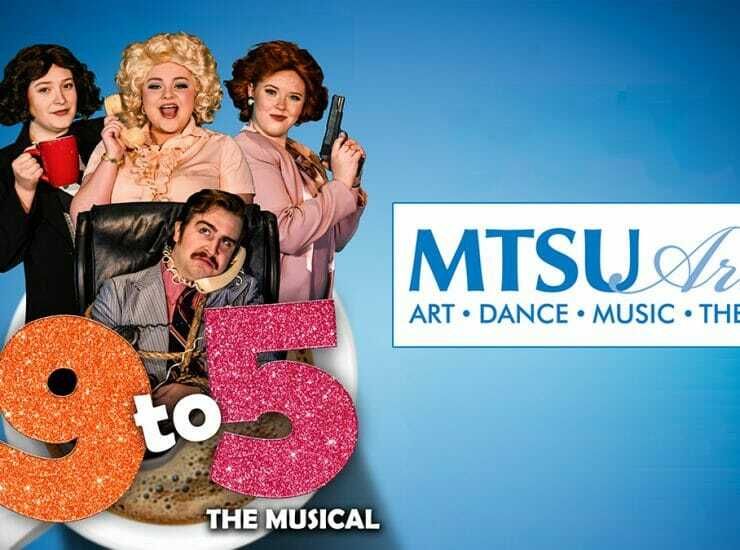 Support for stricter laws on gun sales has jumped to 58 percent among Tennessee registered voters, according to an MTSU Poll taken during the same..
A new program at MTSU is taking aim at bystanders’ tendency to want to stay uninvolved in potential sexual assaults. 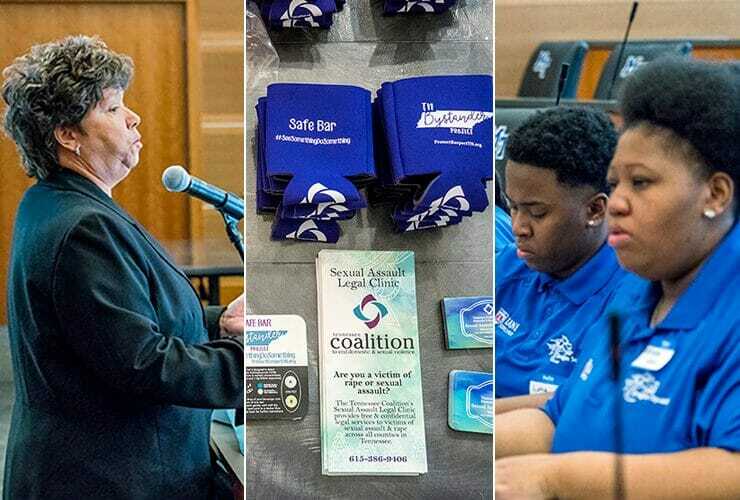 Activists explained the “Safe Bar”.. 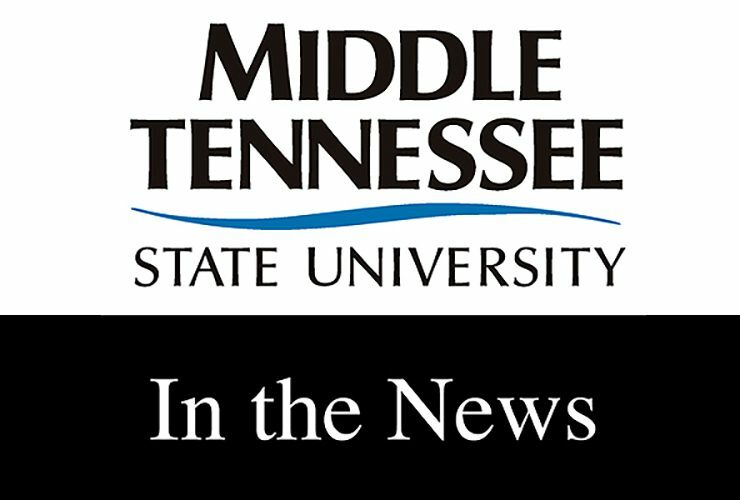 Through various national media outlets, MTSU faculty, staff and students revealed wide-ranging expertise on various subjects lately, including body image, sexual harassment, Taylor Swift, Albert..